Class V2: BR 60890 passes through High Wycombe. 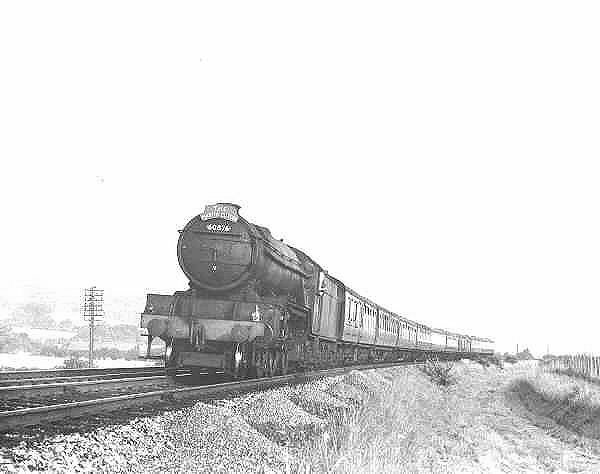 Locomotive was originally LNER 4861. Class V2: BR 60876 on the Master Cutler. Loco was originally LNER 4847. 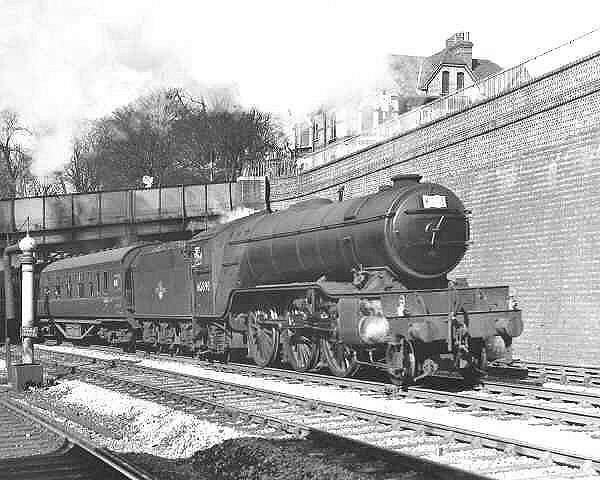 This express train ran along the former GCR route between London Marylebone and Sheffield Victoria. Exact location of the photograph not identified. Class V2: BR 60971 at an unknown location. 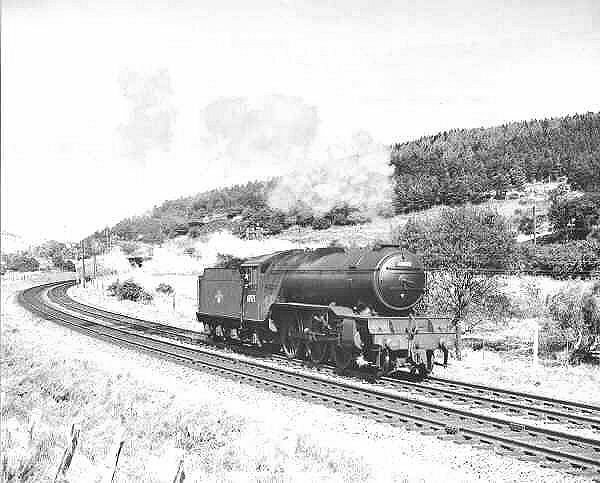 This locomotive was originally LNER 3683. Class V2: BR 60944 at Saunderton. 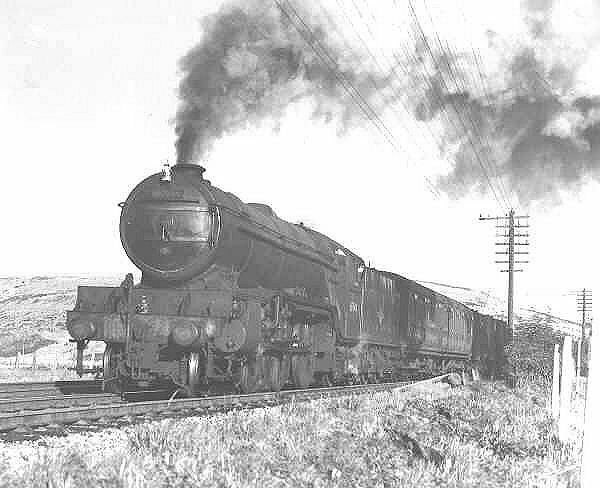 This locomotive was originally LNER 3647. 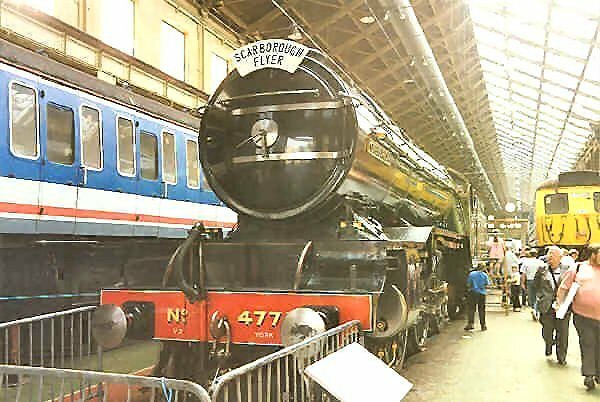 Class V2: Preserved LNER 4771 "Green Arrow" on display at Doncaster Works 10th July 1994.